Details: Let’s have a snowball fight! Join us for an afternoon of snowball fights, snow themed games and snow art. All activities will take place indoors. Details: Unlimited golf, pizza and drinks…plus a $5 arcade card for only $30! 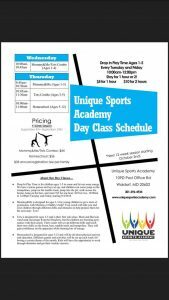 Details: The Parent & Toddler Drop In program is a great opportunity for caregivers to spend quality time with their little one while they develop; body awareness, balance, fitness, listening and social skills, plus fun and activities using gymnastic apparatus. Parent Supervision is required. Parent/Guardian must be within arm’s reach of a child at all times. 2 children per adult. Details: Winnie-the-Pooh, the famous bear of very little brain, is singing happily when the terrible trouble begins! Eeyore has lost his tail. Rabbit is worried about the arrival of Kanga and Roo – with a bathtub and soap. Pooh and Piglet try to catch a Heffalump. Owl and Christopher Robin join in the adventures. 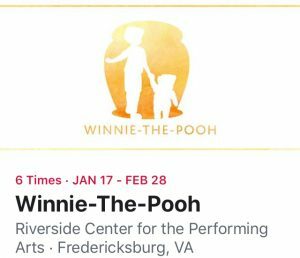 The beloved inhabitants of the hundred-acre wood come to life in this musical adaptation, sure to please Pooh fans of all ages. 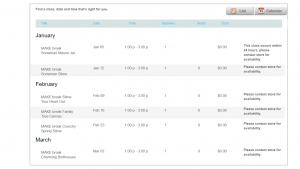 **This special event is not eligible for promotions or coupons. REGISTRATION REQUIRED to guarantee your spot! REGISTRATION REQUIRED to guarantee your spot and allow us time to prepare your design! 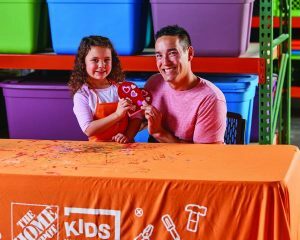 Details: Make and customize a heart shaped box. Supplies tools and apron all provided! 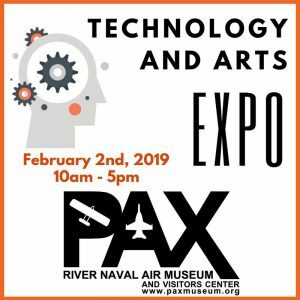 Pax Musrun is hosting their 2nd annual Science, Technology, Engineering, Art, and Math (STEAM) Day at the museum on Saturday, February 2, 2019. ABSI Defense, back with their hands on drone cage! 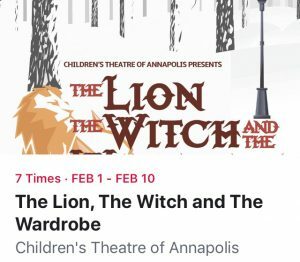 Cost: $9 for Adults/$7 for Military & dependents/Seniors (55 & Older), $4 for kids 5-12/kids 4 & under are free.